Looking to expand the business with the most attractive, or the most innovative inflatable games? Look no further! PanGo inflatables has lot of stock including: i sup, inflatable boat, inflatable sports,inflatable pool and other inflatable products. 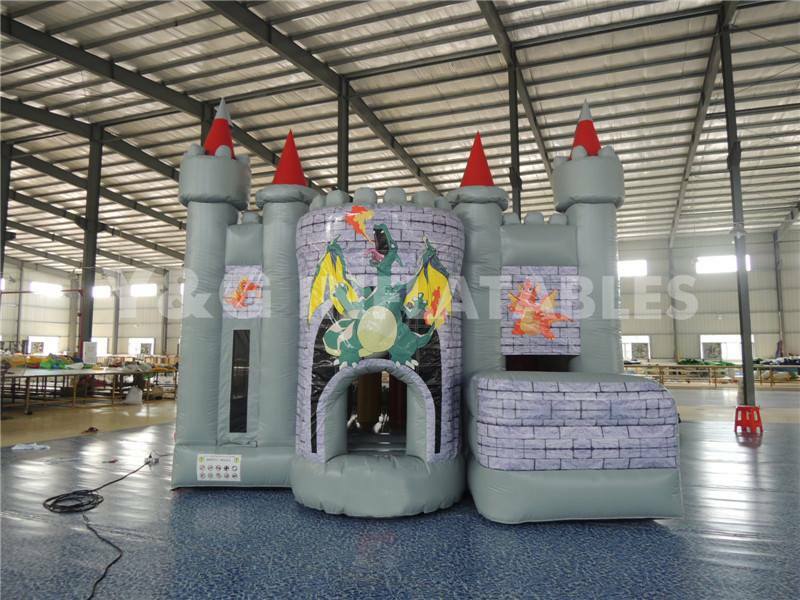 With our inflatable products you will provide them with entertainment.These inflatables are tested commercial grade inflatables and will be sure to make your company proud. 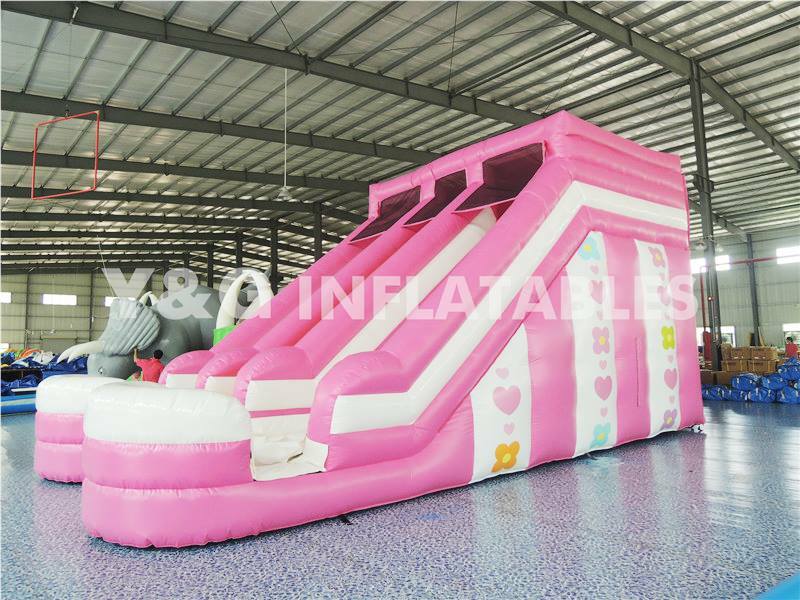 Our Interactive games include using skills such as climbing,sliding,swimming,jumping coordination and much more!Trust me, our inflatable products will give you a different pleasure.